Korean singer and dancer most famous for being a member of the boy band Astro, whose debut EP Spring Up was released in 2016. He acted on the series To Be Continued the previous year. He attended Seoul National University on scholarship. He and the rest of Astro were chosen as models for the cosmetics brand LOVLUV in 2016. 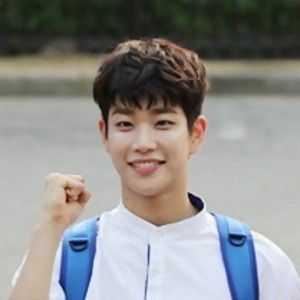 His real name is Kim Myung Jun. He has cited Lee Seung-gi as his personal idol.